The Goree Unit is named after Edwin King Goree (1843-1914) who served as a bookkeeper in the office of the Texas Prison System’s Superintendent J.A. Herring. Originally called Camp Goree, the unit was established on 1,000 acres of land as a convict colony for fifty-five ill-behaved inmates from the Rusk Penitentiary. The land that was purchased for the Goree Unit had previously served as a tobacco farm and terminus of the Huntsville Unit’s railroad line. 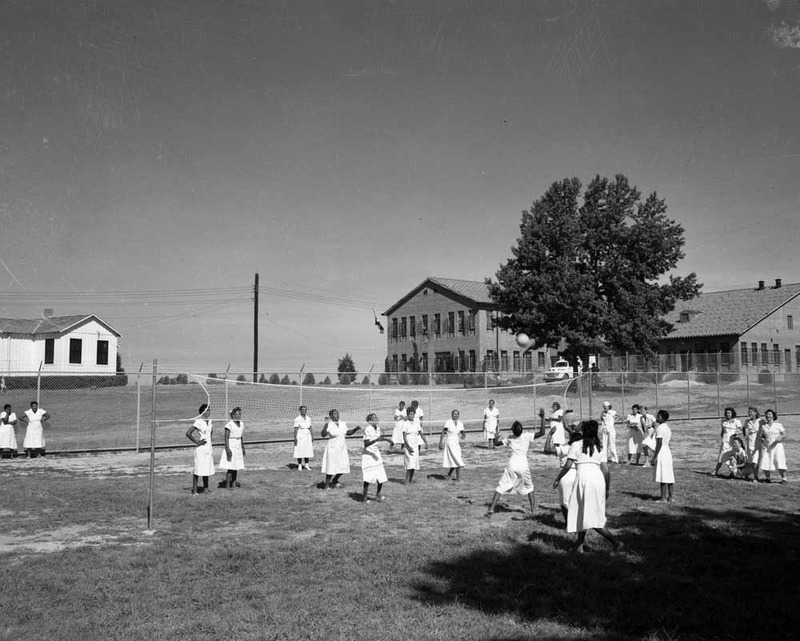 As a result of the Texas State Prison Investigation of 1909, which revealed the poor treatment of female inmates at Eastham Camp #2, Camp Goree became the new location for the state's female inmate population. A matron's position was created at the camp and all male guards at Goree were required to be married. When the female inmates were moved to Camp Goree in 1910, their living quarters and job duties were segregated by race. The white and Hispanic inmates were used as seamstresses in the garment factory, where they produced inmate clothing for the prison system. The African American inmates, however, were forced to perform agricultural work in the fields adjoining the prison. Under the management of Captain M. V. Heath and his wife Clyde during the 1930s, the Goree Unit underwent many changes. 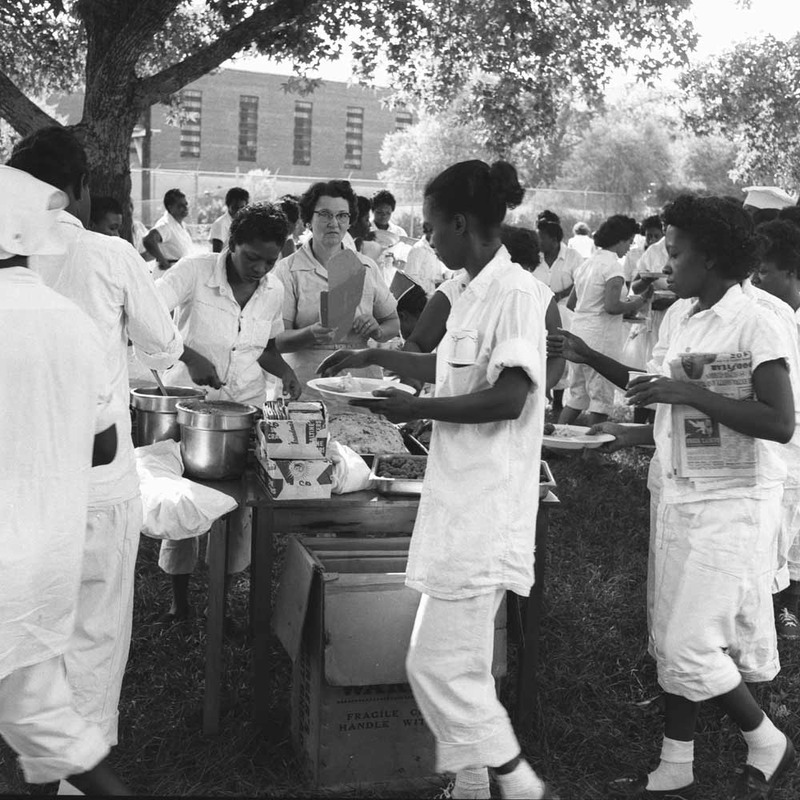 Most importantly, the women enjoyed more recreation activities, such as attending the Prison Rodeo, watching movies, attending dances, holiday celebrations, and plays put on by other units. 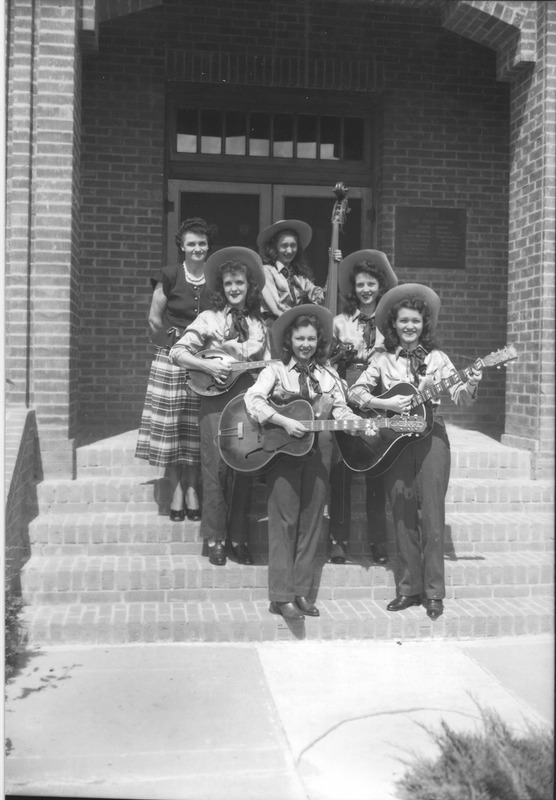 During the 1940s, a group of eight prisoners from the Goree Unit became famous nationwide as one of the first all-female country and western acts called the Goree All Girl String Band. The "Goree Girls," as they were popularly known, were broadcast to an estimated seven million Americans every week over Fort Worth's 50,000-watt radio station WBAP. The Girls received letters, candy, money, and even marriage proposals from around the country. Then, following World War II, the band and its members abruptly disappeared from view. Later, during the administrations of O.B. Ellis and Dr. George Beto, the Goree Unit underwent several additional changes. 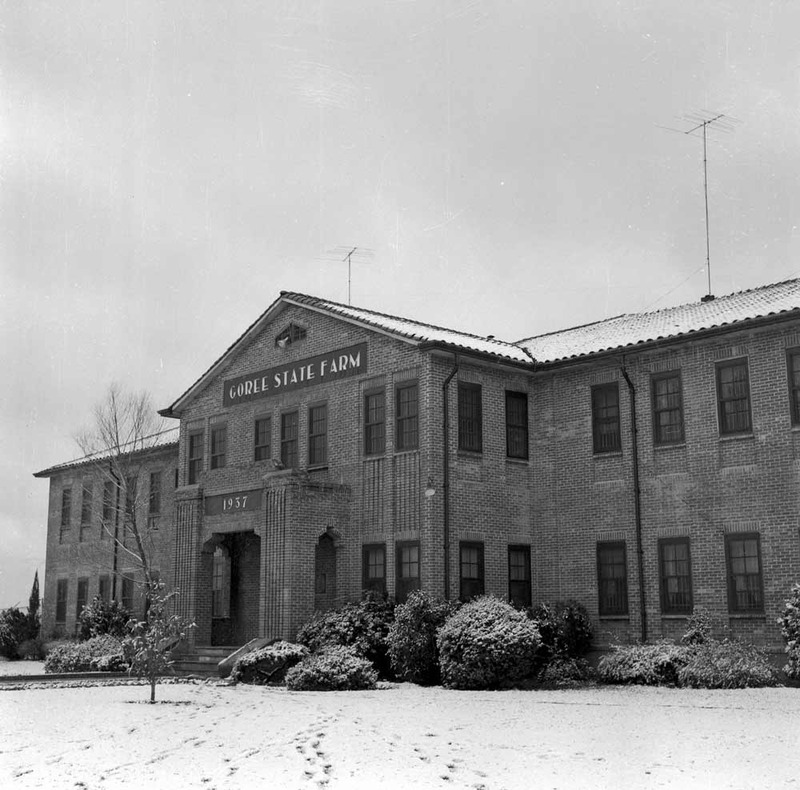 A chapel, auditorium, and gymnasium were constructed. A new garment factory and laundry was added to the Unit. Also in 1966, “individual rooms for 240 women, a visiting room, administrative facilities, and other facilities” were added. 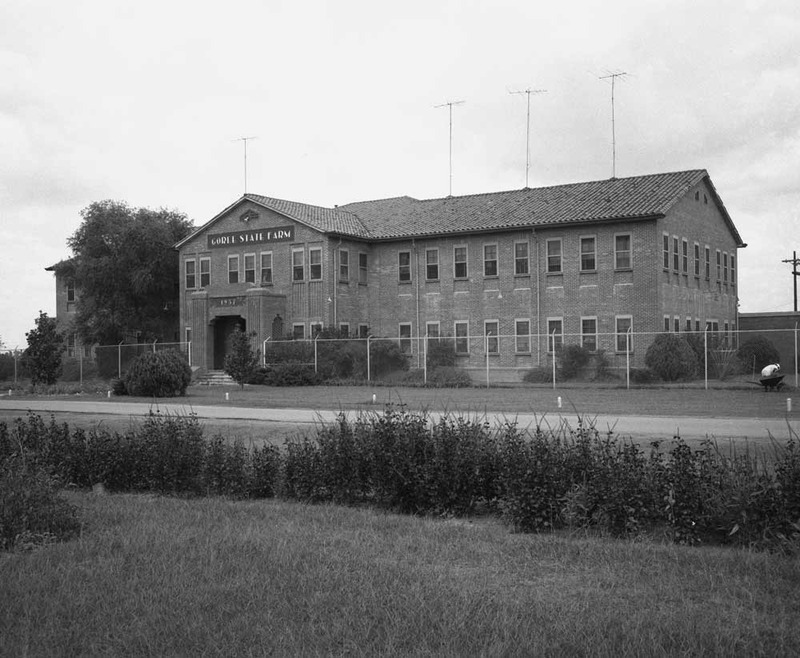 The Goree Unit was a women’s unit until 1981 when it became a male facility and the women were moved to Gatesville. Warden Velda Dobbs of the Goree Unit, circa 1961. 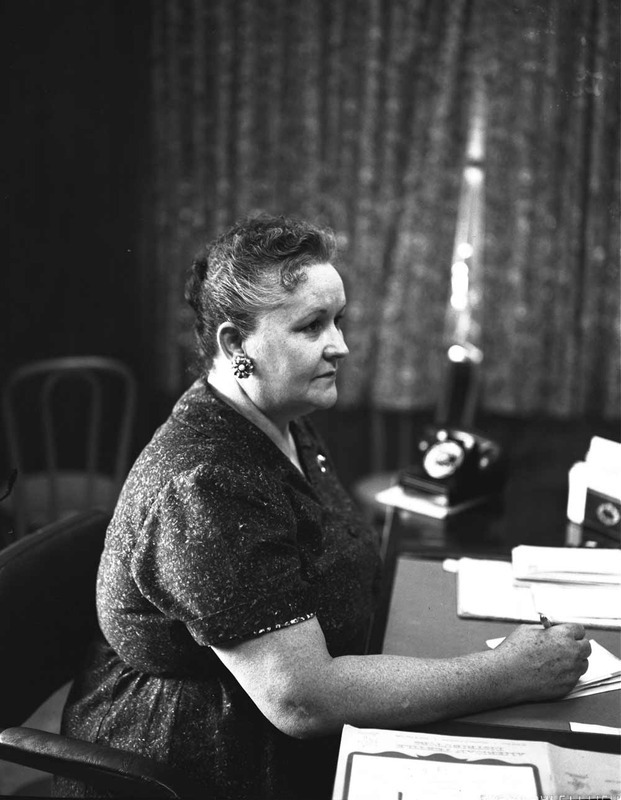 Mrs. Dobbs was the first female warden of the Texas prison system. ~ Source: Texas Department of Criminal Justice. 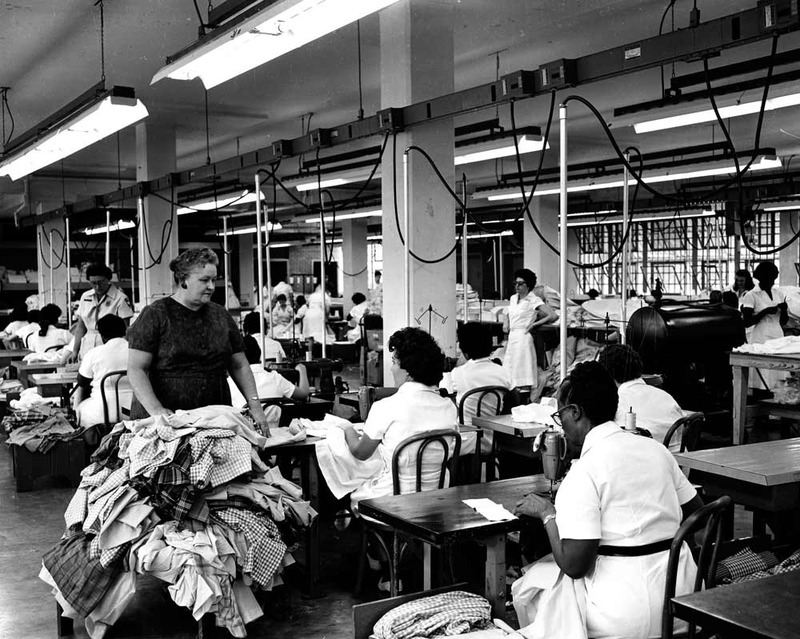 Warden Velda Dobbs and female inmates in the Goree Unit's Garment Factory, circa 1963. ~ Source: Texas Department of Criminal Justice. 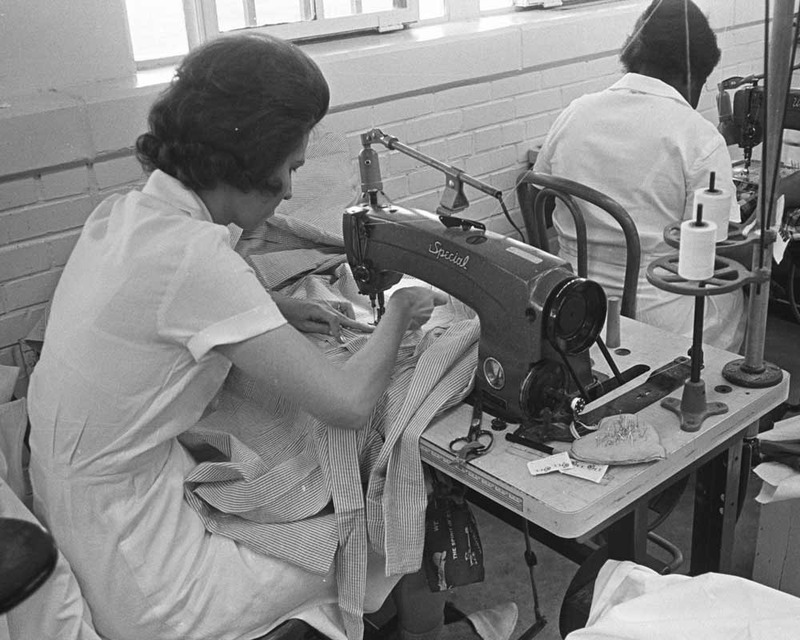 Female inmates working in the Garment Factory at the Goree Unit, circa 1966. ~ Source: Texas Department of Criminal Justice. Elizabeth Neucere, “The Goree Unit,” East Texas History, accessed April 21, 2019, https://easttexashistory.org/items/show/42. C. C. Springfield, "Goree State Farm for Women, Huntsville," Texas Law and Enforcement Magazine, 14-16.